These lights are hand-assembled to order so please allow 3-5 working days for dispatch. 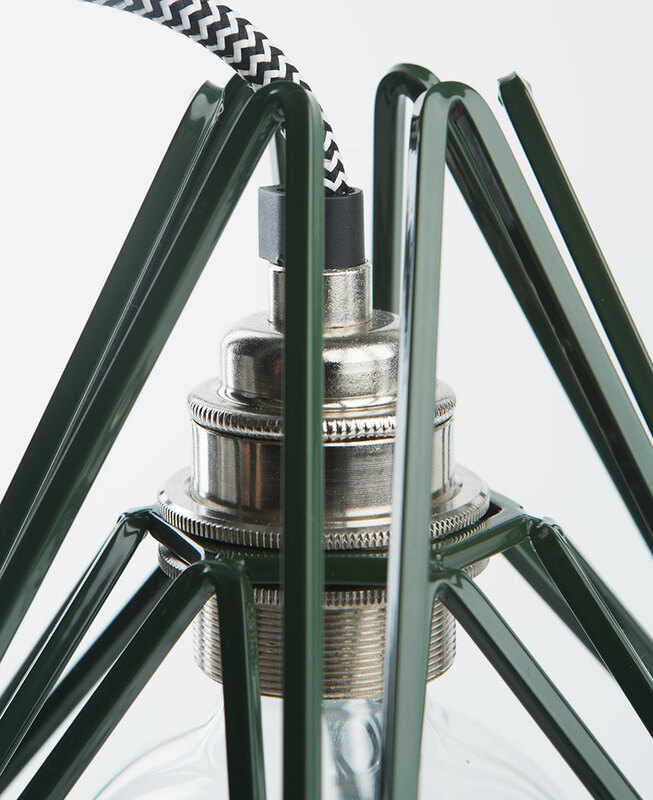 If ‘Carlsberg’ made side lights, it’d be our Matcha cage table lamp. Except they didn’t make it. We lovingly designed and made this absolute cracker. We love the combination of the forest green with black and white, giving it just a slight botanical feel. Perfect if you’re going for the ‘bringing the outdoors indoors’ vibe. 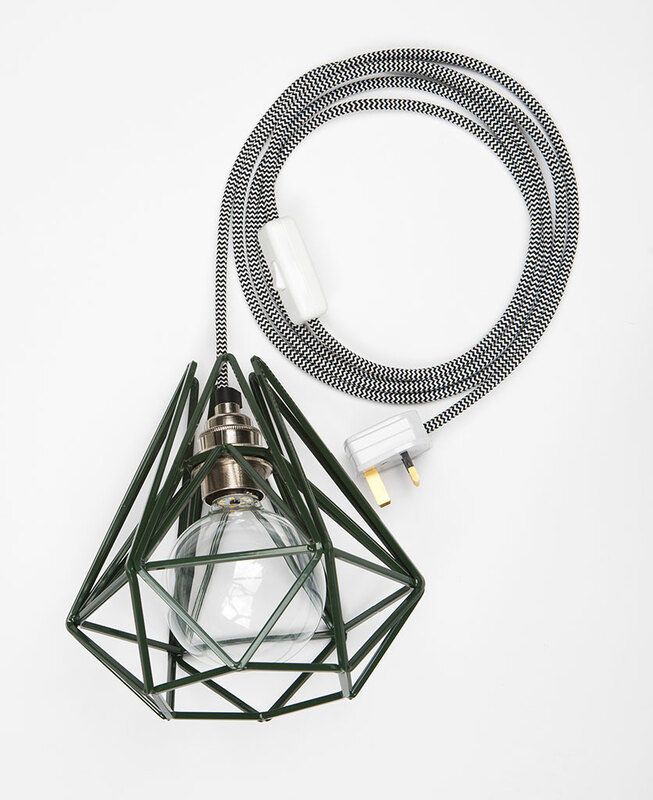 You’ve got to agree, our Matcha cage table lamp is an absolute bobby-dazzler. One of the easiest purchases you’ll ever make; just add to basket, checkout, and then wait for your postie to deliver your ready-made, yes ready-made lamp. Easy-peasy. Talking of peas (sorry), we just love the muted green colour of this lamp – it’s bang on trend but at the same time is an absolute classic that will really stand the test of time. And talking of classics, we think this lamp would look superb in a black and white monochrome room scheme. Add some cool plants and wall art, and this little light will look right at home sitting on a side table, desk or shelf. For a really dramatic look, try painting your ceiling in almost black paint. If monochrome isn’t your thing and you need a little more colour in your life, then the Matcha would look divine against a blush pink paint. Remember folks, pink and green should always be seen! To complete the look, add some natural textures like wood, wool, and leather. 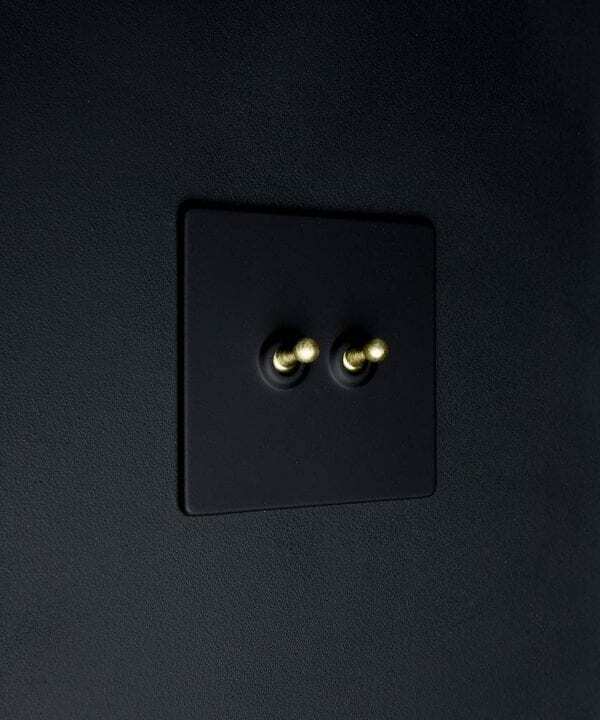 And for the icing on the cake, check out our range stylish switches, dimmers, and sockets. Each lamp is fully assembled with cage light shade, a silver threaded E27 bulb holder, a 3m length of black and white fabric cable, white inline switch, white 3 amp plug and a globe hidden filament LED bulb in either clear (ambient) or frosted (brighter). 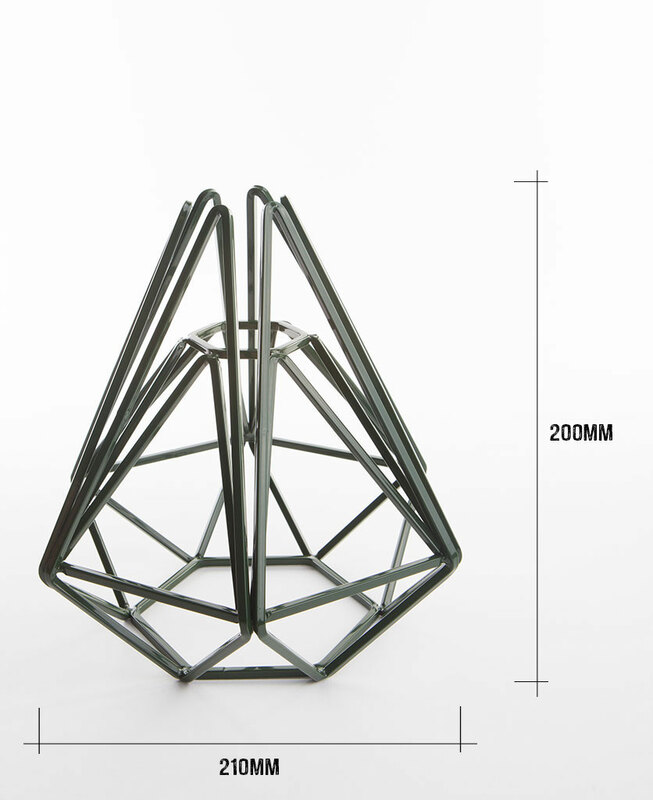 Each cage is hand-made and therefore may have tiny imperfections. 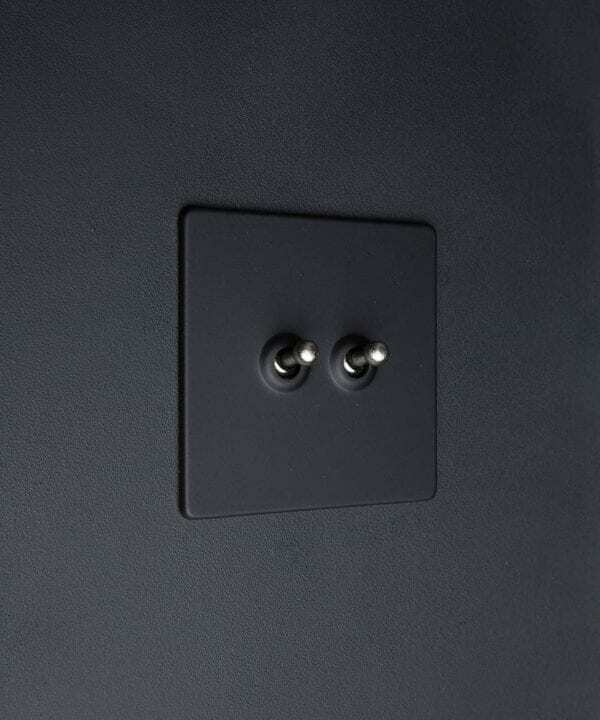 These lights are pre-wired for 240v mains electricity and are not suitable for use in the USA.